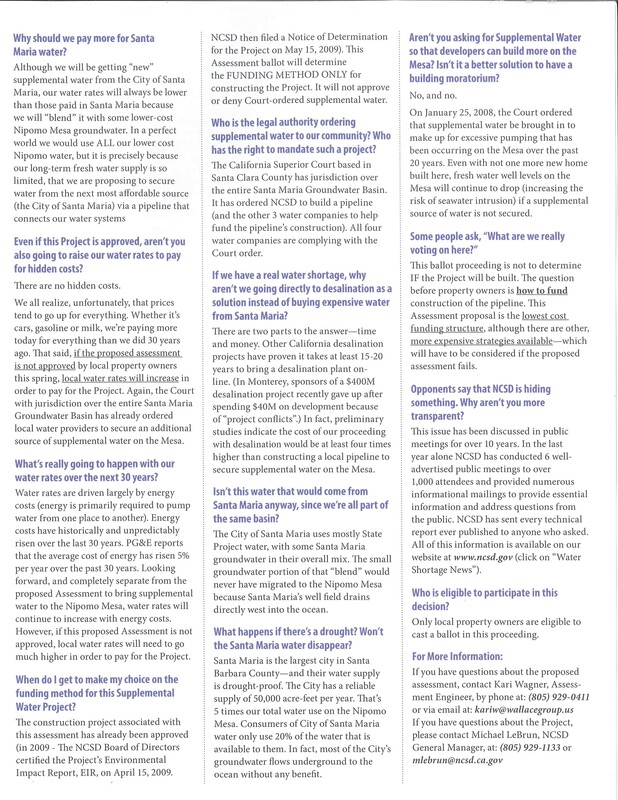 Nipomo News | All the Nipomo News fit to blog, read, comment, and ponder. All the Nipomo News fit to blog, read, comment, and ponder. 1. 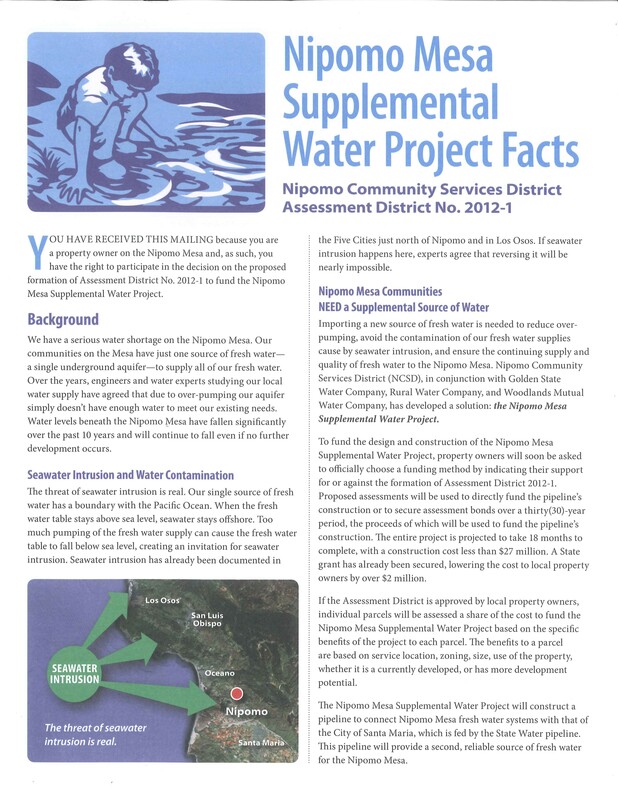 Supplemental Water for Nipomo, what is your current position? 2. 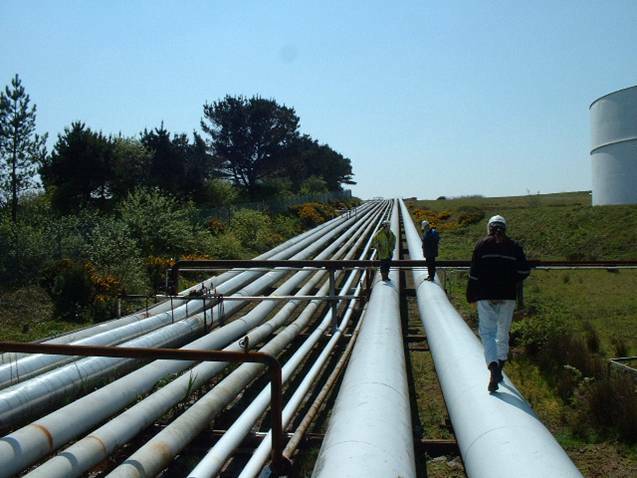 How did you vote (assuming you live within the district) on the most recent pipeline vote? 3. How would you have voted if you were not included in the election, and why? 4. 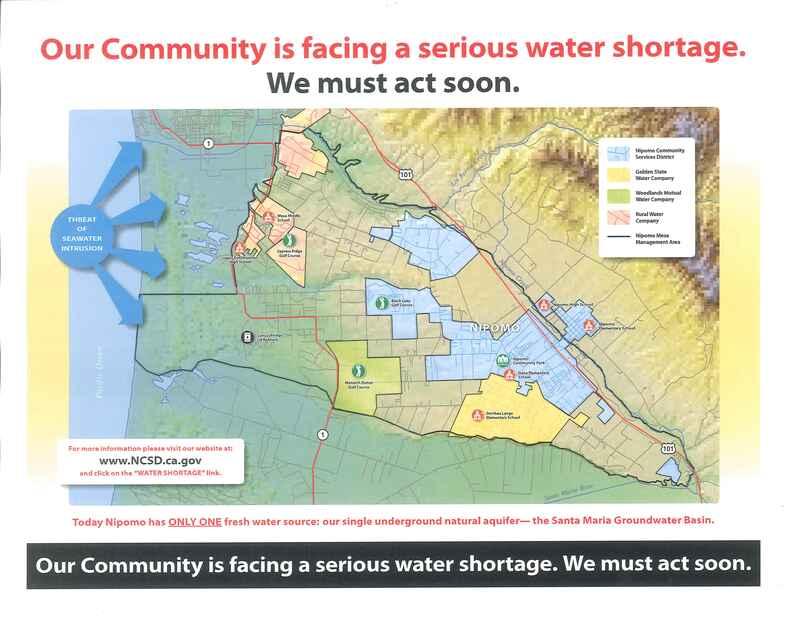 Should the NCSD currently declare a moratorium on building based on lack of water? 5. 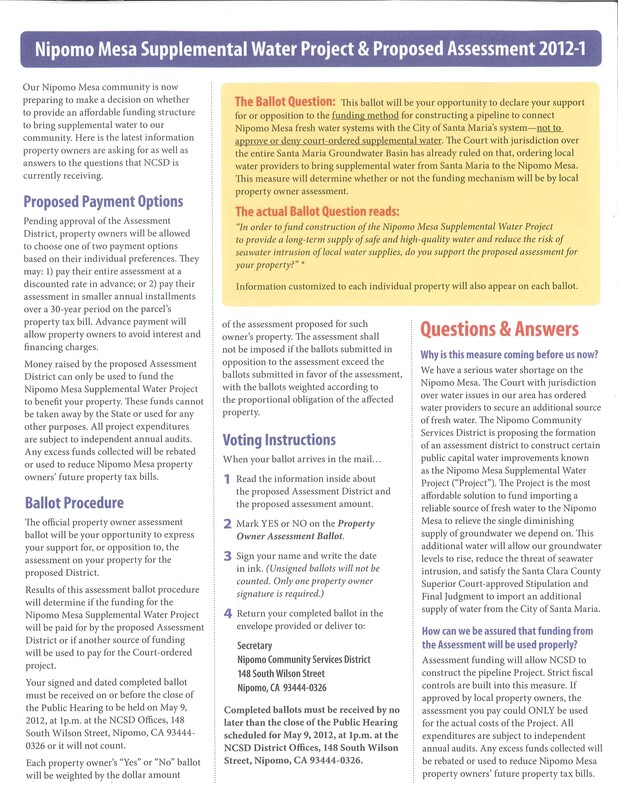 What is your position on incorporation for Nipomo? 6. 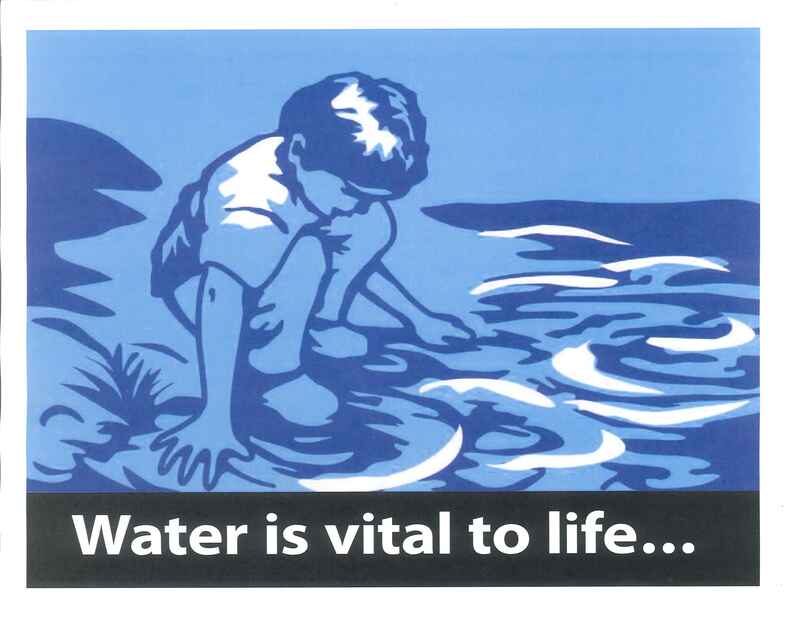 Were you part of that movement while it was ongoing–why or why not? 7. What do you think of the county’s practice of placing affordable housing in Nipomo? 8. What do you think is the single largest issue facing Nipomo, and how can it be successfully resolved? 9. 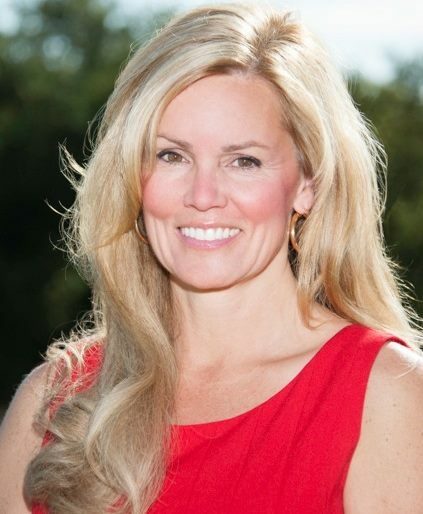 What is your position on the Laetitia subdivision planned for the 1,900-acre Laetitia Winery? Nipomo is always beautiful; however, Spring is spectacular here on the Golden State’s Central Coast. A few random shots in and around Nipomo–The Foot of The Hills–Gateway to San Luis Obispo County . 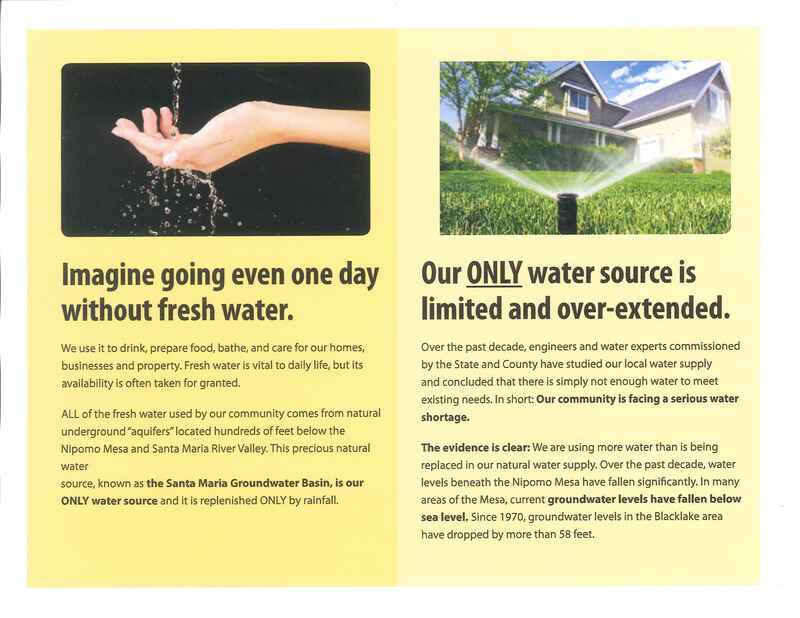 . .
A review of these documents demonstrate that as part of the Santa Maria groundwater litigation the court has found the need to manage ground water on the Nipomo Mesa. 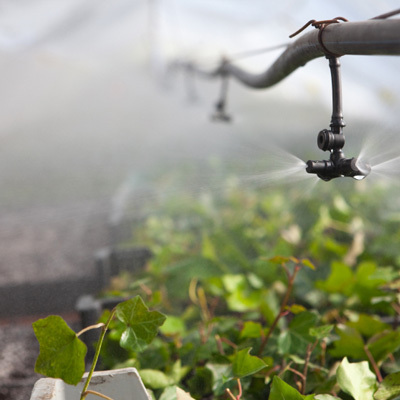 The Court has ordered the NCSD to acquire 2500 acre square feet of water, from Santa Maria. 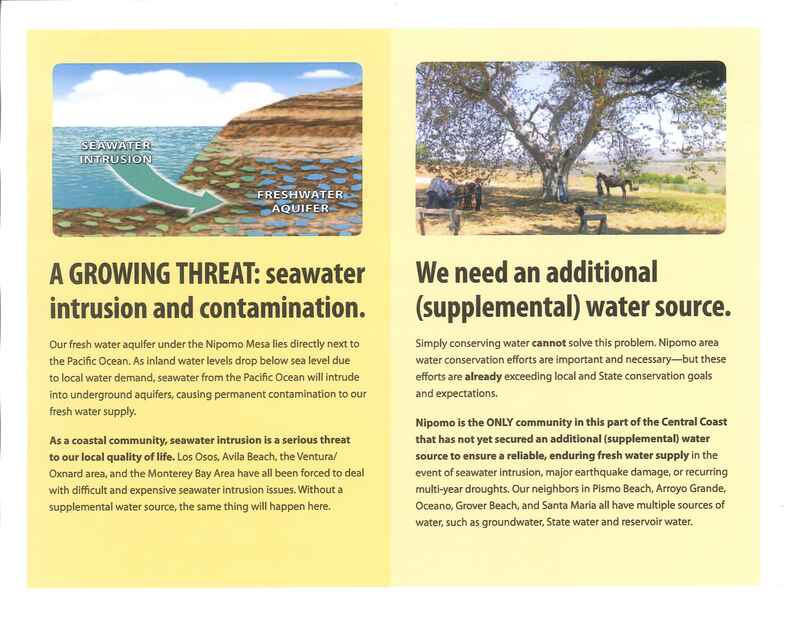 The NNMA reports demonstrate that this supplemental water will further strengthen the health of the Nipomo Mesa Water, by reducing pumping that currently is producing depression areas in some areas of heavy pumping on the Nipomo Mesa by the NCSD.